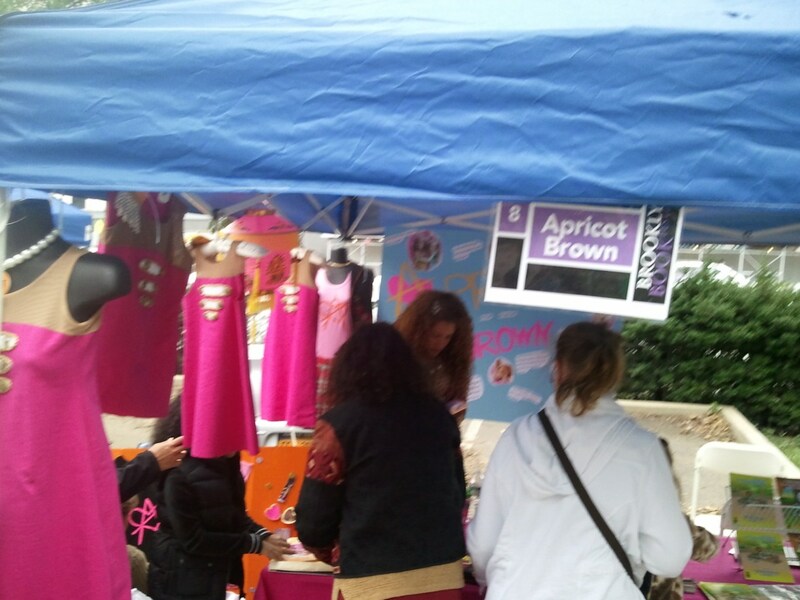 « Apricot Brown at Brooklyn Book Festival! Apricot Brown at Brooklyn Book Festival! Meet Apricot Brown @ the Brooklyn Book Fair!